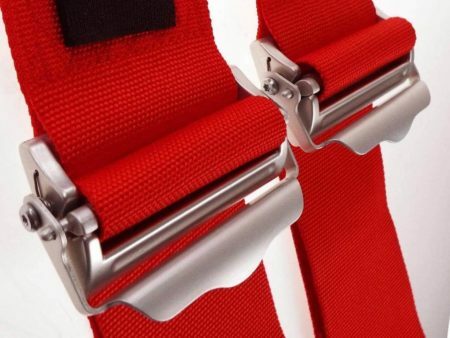 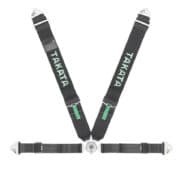 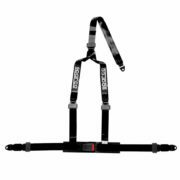 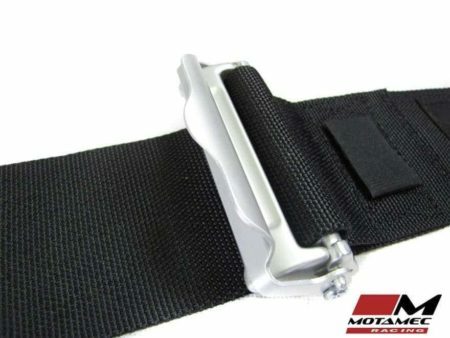 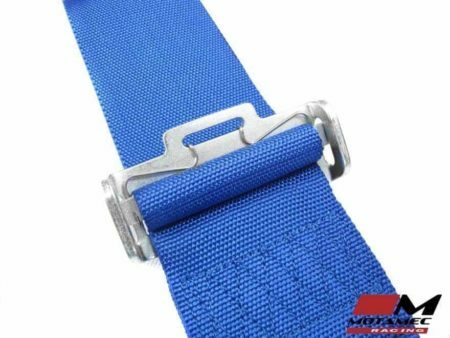 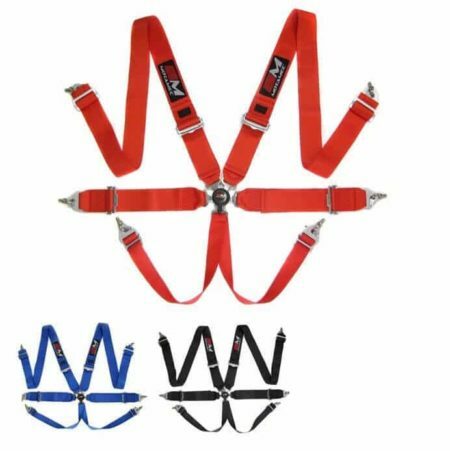 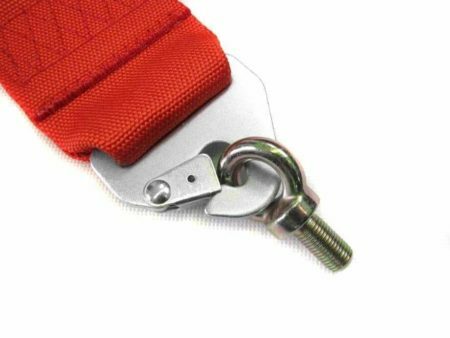 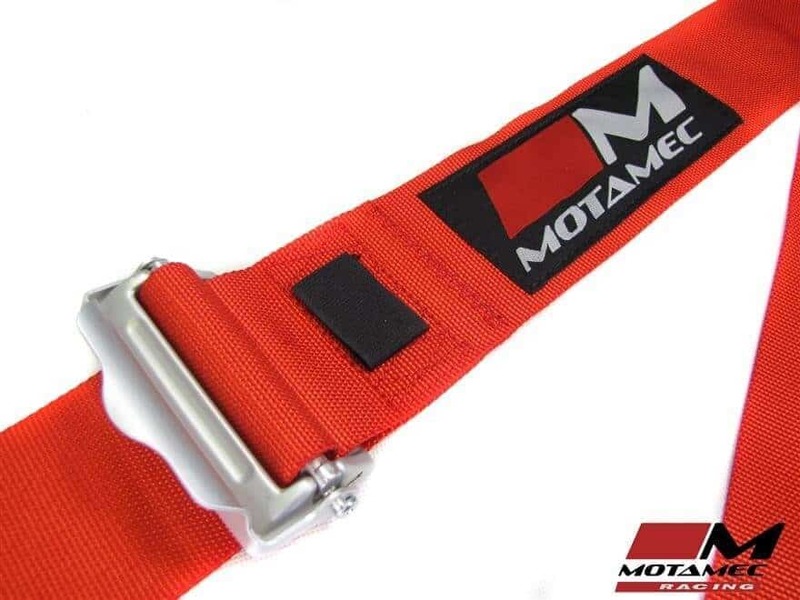 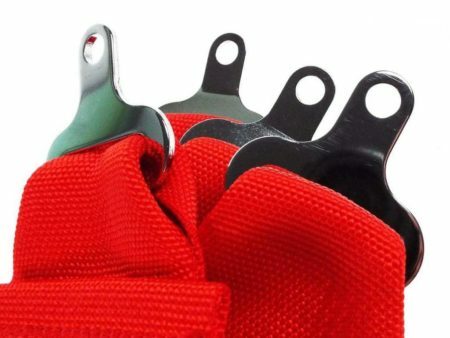 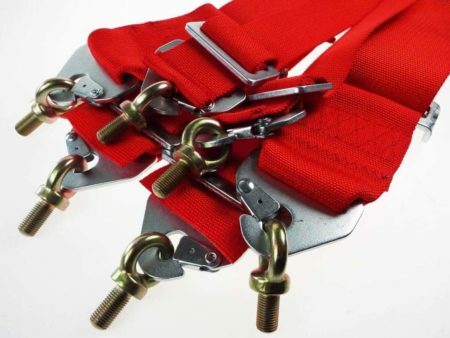 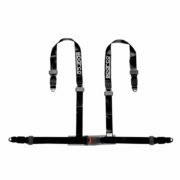 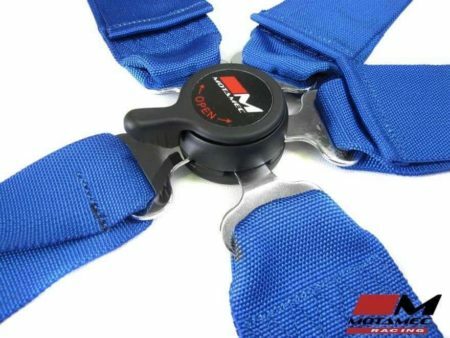 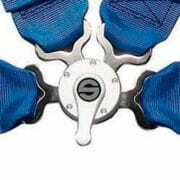 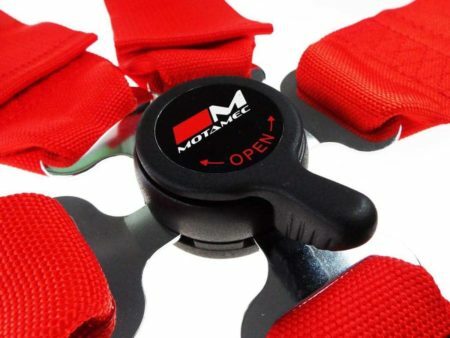 The Motamec harnesses use lightweight alloy shoulder adjusters and feature a quick release air craft buckle. 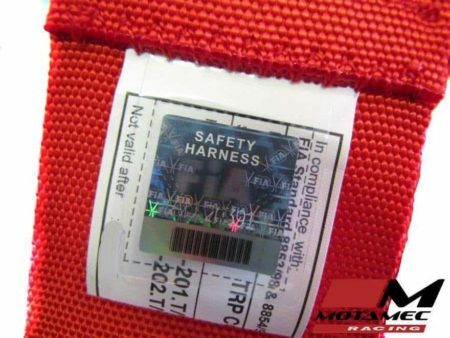 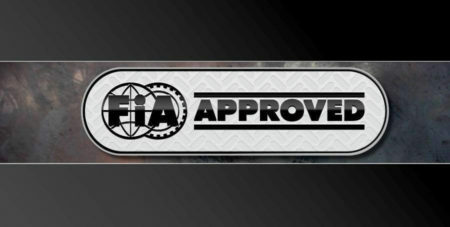 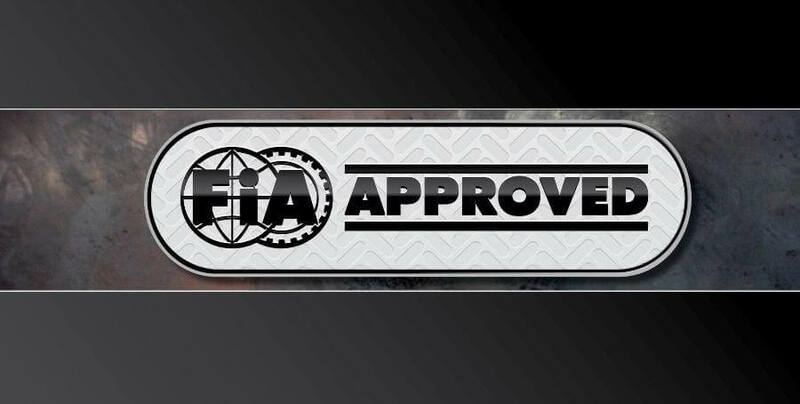 Carries the FIA Hologram, mandatory for all FIA approved harnesses. 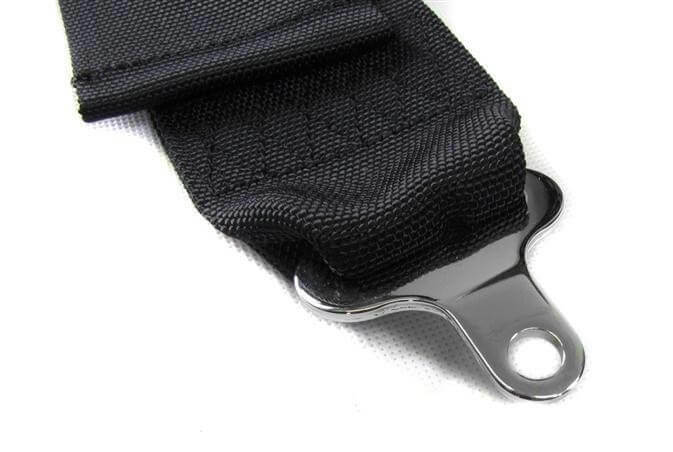 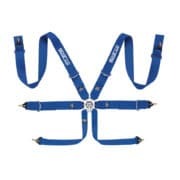 Measures: 3″ shoulder and lap straps, 2″ crutch straps.